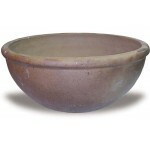 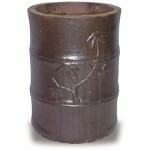 For all of our local customers (Wellington to Coastal Palm Beach County, FL) we are now offering a varitey of Terra Cotta Pots, Mexican Chimeneas, Mexican Flower Pots, Glazed Pots, Rustic Pots, Outdoor Pots, Strawberry Planters, Self-Watering Devices, Animal Pots, Garden Decor, Garden Accessories, Wall Planters, Wall Fountains, Tabletop Fountains, Garden Fountains, Outdoor Fountains and more. 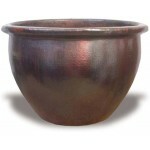 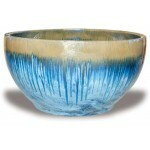 Accent your pool deck, garden, or yard with beautiful planters and pots. 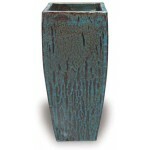 At check out, you must select Local Palm Beach County $20.00 Delivery Charge.